Sales of existing single-family homes in California dropped by 0.9 percent from June to July, according to data from the California Association of Realtors (CAR). The 406,920 sold in July were lower than the 410,800 level in the previous month, and were down 3.4 percent from the 421,460 sales one year earlier. The statewide median home price was $591,460 in July, down 1.9 percent from $602,760 in June and up 7.6 percent from a revised $549,470 in July 2017. On a non-seasonally adjusted basis, sales in the Bay Area were down by 7.1 percent monthly and up by a relatively flat two percent annually. CAR attributed the figures to an “erosion of affordability” in the expensive region. Nonetheless, the San Francisco, Santa Clara and Alameda counties each saw prices rise by more than 10 percent from last year. Nearly 15,000 homes were damaged or destroyed during the October 2017 wildfires that raged across Northern and Southern California, leaving thousands of families homeless. Due to a severe construction labor shortage and the need for soil testing and permitting on the affected sites, many residents will wait years, not months, to rebuild. They will wait, that is, unless they are clients of Palo Alto, Calif.-based Connect Homes. 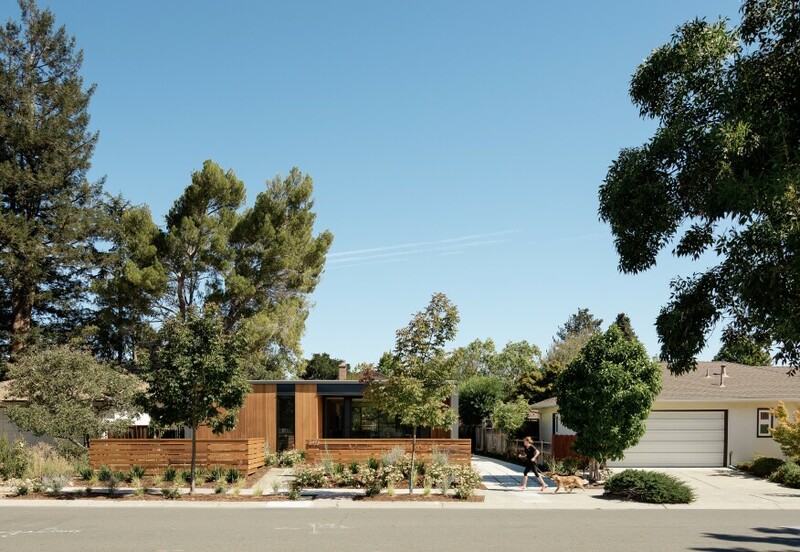 The prefab residential design and building company aims to have clients who lost houses into new, non-combustible homes within a year. Bringing quick-build expertise and relying on a carefully chosen palette of fireproof materials, the Connect Homes team is skilled at working on an accelerated construction timeline. Record home price increases and higher interest rates combined to constrain California housing affordability to the lowest levels in 10 years, the California Association of Realtors (C.A.R.) said today.The percentage of home buyers who could afford to purchase a median-priced, existing single-family home in California in second-quarter 2018 fell to 26 percent from 31 percent in the first quarter of 2018 and was down from 29 percent in the second quarter a year ago, according to C.A.R.’s Traditional Housing Affordability Index (HAI). This is the 21st consecutive quarter that the index has been below 40 percent. California’s housing affordability index hit a peak of 56 percent in the second quarter of 2012.C.A.R.’s HAI measures the percentage of all households that can afford to purchase a median-priced, single-family home in California. C.A.R. also reports affordability indices for regions and select counties within the state. The index is considered the most fundamental measure of housing well-being for home buyers in the state. Housing affordability has hit a 10-year low throughout most of California, new data show, as three out of four state residents can no longer afford sky-high median homes prices. Buyers in the capital region are feeling similar pressure. The percentage of people able to afford an average-price home dropped sharply from 31 percent at the start of 2018 to 26 percent by midyear, the lowest level since 2008, according to an analysis by the California Association of Realtors. That state median single-family home price hit $597,000 during the April-to-June time period this year. Similarly, in Sacramento County, affordability hit a decade-long low. Forty-one percent of potential buyers can now afford a $374,000 home here, the spring quarter median-price for homes sold in June. That’s far lower than the 2012 peak of 74 percent. California is experiencing a shortage in affordable housing. In Los Angeles, for example, the median price for a single-family home recently hit a new record high of $575,000. At that price, a household would need to earn over six figures to reasonably afford a home. With California expected to increase its population by over 10 million by 2050, the state’s housing affordability crisis seems likely only to get worse. In a recent paper, Jennifer L. Hernandez, a partner at the San Francisco office of Holland & Knight, places much of the blame on the state’s environmental protection law, the California Environmental Quality Act (CEQA). Hernandez finds that the majority of all lawsuits filed under CEQA between 2013 and 2015 targeted attempts to increase the housing supply in the state’s urban areas. Real estate investors and other opponents of a ballot measure that would allow California cities to expand rent control have raised more than $21 million since the beginning of the year—far outpacing supporters. But a massive donation from the measure’s primary backer, the Los Angeles-based AIDS Healthcare Foundation, could help even the score. Last week, AHF, which has poured tens of millions of dollars into campaign financing for ballot initiatives in recent years, announced that it would contribute $10 million to the campaign to support the measure. That nearly quintuples the $2.5 million raised by supporters to this point. Proposition 10, which would repeal the Costa Hawkins Rental Housing Act, was proposed by tenant advocacy groups and the AIDS Healthcare Foundation as a salve to renters amid a statewide affordable housing crisis. It would give cities the ability to apply rent control restrictions to newer buildings, and to enforce caps on rent increases even after tenants move out. 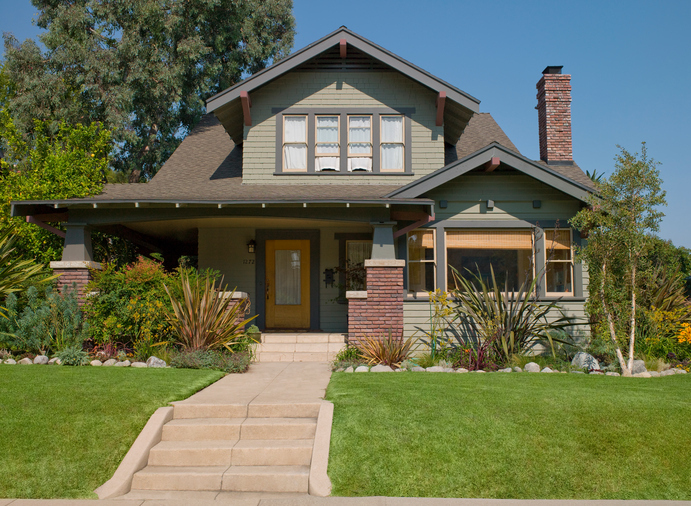 American families have been feeling the pinch of rising housing costs for several years. State and federal policymakers have therefore started to propose new interventions to help. Senators Kamala Harris and Cory Booker—both representing states with high housing costs and both presumed Democratic presidential candidates—have put forward separate proposals for a federal tax credit for cost-burdened renters. Senator Booker’s bill also addresses supply constraints by proposing that local governments would have to make their zoning more growth-friendly in order to receive federal housing funds. 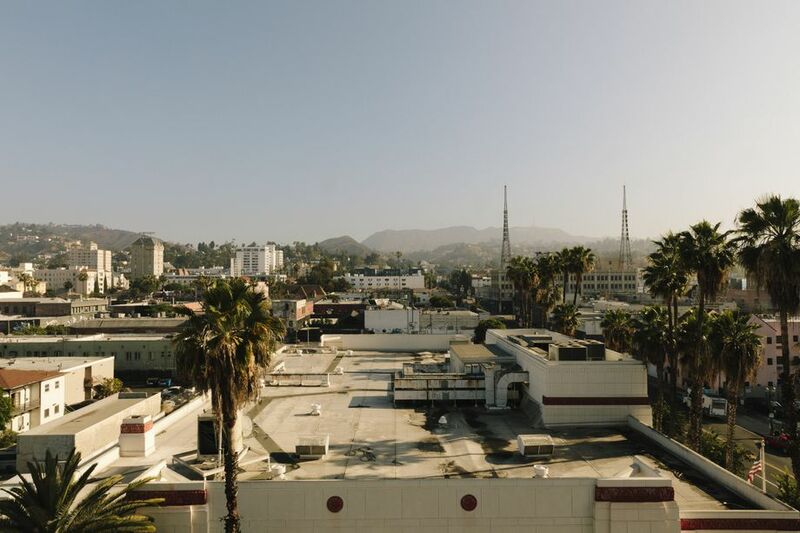 This past spring, California state Senator Scott Wiener caused seismic ripples in the Golden State’s politics by proposing to override local zoning and allow higher density development around transit stations throughout the state. Housing issues will be on state ballots this November, including a referendum to expand rent control in California and New York gubernatorial candidate Cynthia Nixon’s proposed tenant protections. Even as fires rage across California, thousands of new homes are being built deeper into our flammable foothills and forests, as lethal as they are lovely. A recent surge in subdivisions in high-risk wildlands is putting more of us in harm’s way, say experts. For millennia, wildfires just burned trees; now they’re claiming homes, with heirlooms, pools, family photos, pets, cars and precious lives. “It’s the ‘expanding bull’s eye’ effect,” said geographer Stephen M. Strader of Villanova University, who tracks population growth in high-risk areas. “Cities are moving into regions where there were no people before. People and wildfires are coming together more often.” His major new analysis, published this spring in the journal Natural Hazards, found a 1,000 percent increase in the number of western U.S. homes at risk from wildfire over the past 50 years – from about 607,000 in 1940 to 6.7 million in 2010.